I found this awesome toilet paper origami website some time ago, which inspired me to draw this one. This actually wasn't my idea---I read this somewhere a long time ago and thought it was brilliant. ps. 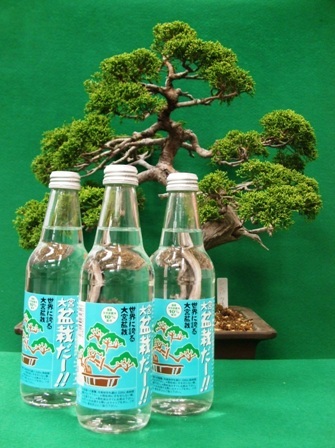 Apparently the city of Saitama makes their own cider (Japanese cider = Sprite) and they call it . . . Boncider. T: Seriously? "I have to knit a sweater"? I had to literally lol. That is AWESOME!! And ah yeah, what an appropriate captcha.